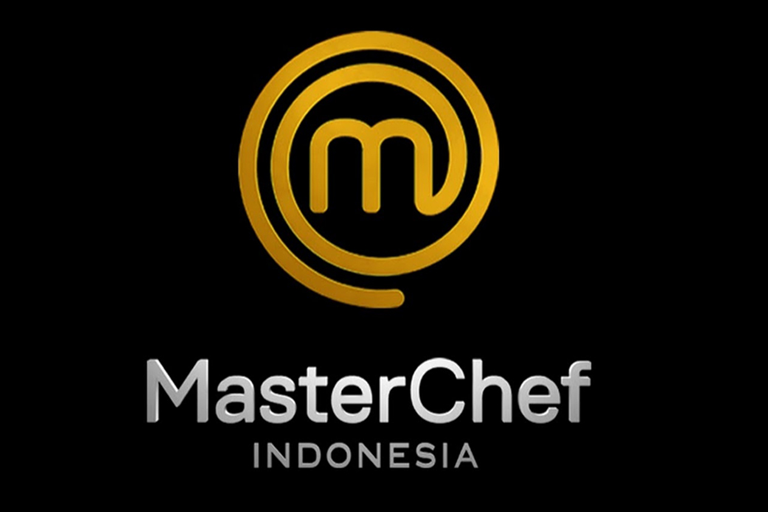 Endemol Shine International today announced they have renewed MasterChef Indonesia for a fifth season with P.T. Rajawali Citra Televisi (RCTI) in a deal negotiated by Endemol Shine International’s Rashmi Bajpai and Jasmine Goh. “Following the success of season four of MasterChef Indonesia, RCTI will bring the show back for season five in 2019 when, we will confidently discover another future best chef, while featuring the very best in Indonesian and international cuisine.” said Kanti Mirdiati, CEO RCTI. “RCTI consistently presents the best quality programs, among them MasterChef Indonesia. Indonesian families will once again be entertained and enthusiasm for Indonesian cuisine will continue to grow.” said Dini Putri, Programming & Acquisition Director of RCTI. “After four seasons of MasterChef Indonesia, the show still remains very popular in the region, as it does around the world. 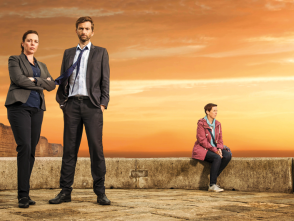 ESI looks forward to once again working with RCTI and to continuing the success of the franchise” said Cathy Payne, Chief Executive of Endemol Shine International. MasterChef is the worldwide smash hit format that sets out on a nationwide quest to find the best amateur cook in the country. A cook whose passion, creativity, technical skill and love of food means that they are truly a MasterChef. Through tough individual and team challenges, our amateur cooks are judged by some of the country’s top chefs and distinguished food critics. It’s a life-changing journey for many, but only one will be crowned the nation’s MasterChef. 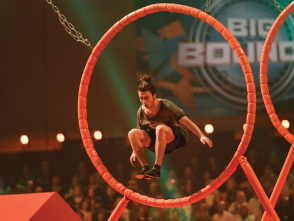 A No.1 rated show from the UK to the US, Sweden to Spain, Italy to Israel and beyond, television’s toughest talent series has become a truly global hit. Now produced in over 60 markets worldwide, MasterChef is watched globally by over 300 million viewers and has transformed over 100 amateur chefs into professionals. The success of MasterChef is down to its highly adaptable format that taps into a global appetite for watching everyday people fulfil their dreams of achieving something extraordinary. 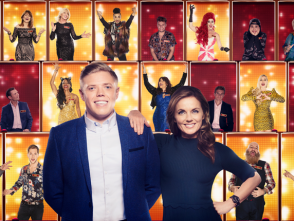 The MASTERCHEF format and finished programmes are represented internationally by Endemol Shine Group, and is based on a format originally created by Franc Roddam.